Additional receivers for the Shure PSM700 system from our stock of ex-rental equipment. The Shure PSM700 Personal Stereo Monitor System is a UHF wireless, two-channel stereo, monitor system designed for onstage applications. 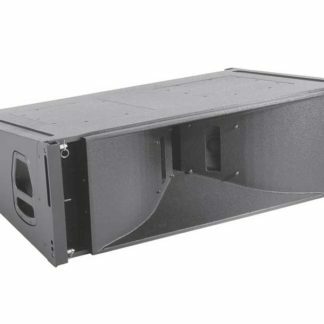 The PSM has several advantages over onstage loudspeaker monitors: it is less visible, has better sound, allows freedom of movement, and reduces the chances of feedback. It is a versatile system, designed for use in many different sound reinforcement applications: public address, live music, theater, and electronic news gathering (ENG). 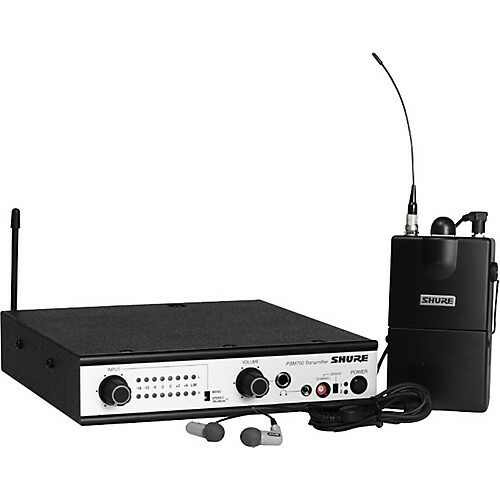 The wireless system is frequency compatible with other Shure UHF and VHF wireless systems.